15 Week Fast Track Medical Coding Online Classes! 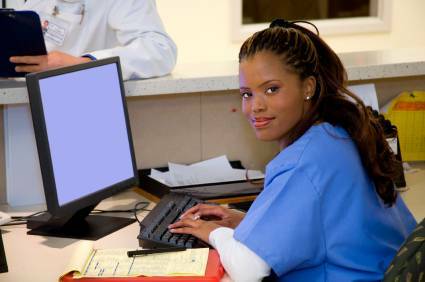 At Howard's Medical Coding Continuing Educational Training Online Learning Suite, (Phase 1) you'll receive step by step interactive, vigorous Health Information Management skills which will prepare you in becoming a certified Medical Coder. This course also teaches you the Medical Coding Theory I & II of how to abstract medical diagnosis and procedures from patient pre-operative and narrative reports utilizing the ICD-10, CPT, and the HCPCS Coding Systems. Phase II offers you a detailed, intense medical coders study and a pre-examination assessment to determine coding ability and examination readiness. Phase III awards you a recession proof career as a Contracted In-Home Remote Medical Coder after successfully passing certification examination and specialty assessment depending upon availability.